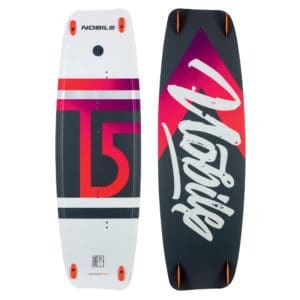 Entry level freeride board for enthusiasts beginning their kiteboarding adventure. 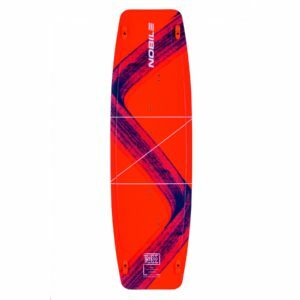 Perfect for schools and as a first board after your kite course. 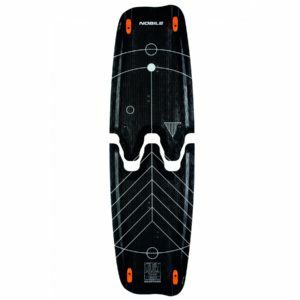 From beginners to advanced riders looking for an advanced freeride board with freestyle ambitions. 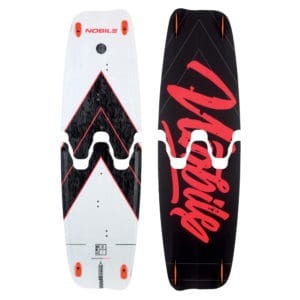 For advanced riders looking for a wakestyle, freestyle and newschool board. 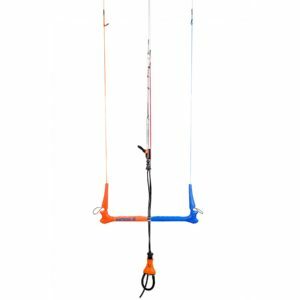 Specially designed for ripping in boots and straps. 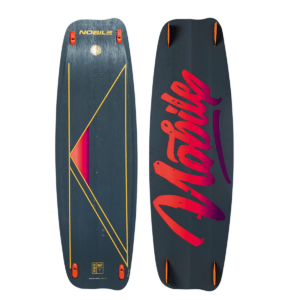 There are many fantastic kiteboards, but only the Nobile Splitboard line lets you enjoy the freedom of travelling with a board wherever you want – whether by car, train or motorcycle. You just fold the board in two and pack it into the special Nobile bag. 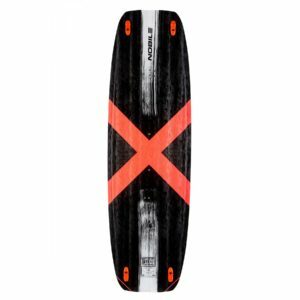 NHP Carbon Split is one of the few boards on the market which prove themselves in all conditions. It’s a versatile freeride machine. 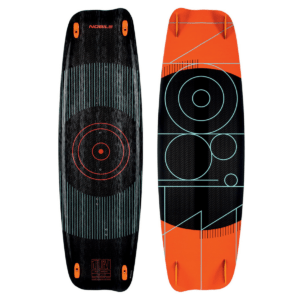 By using the carbon in the board’s construction we have achieved even lower weight and very high performance during the ride. 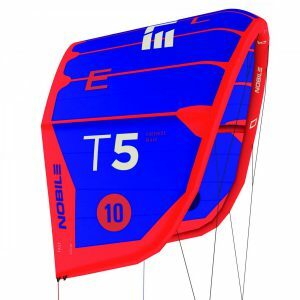 The Nobile T5 Kite is simply one of the best kites on the market. The idea was to design a stable, durable kite which ensures full control in all weather conditions. 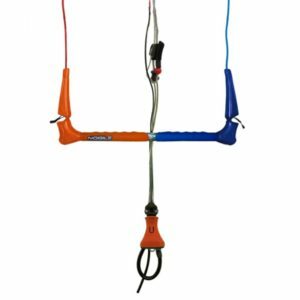 It is used by everyone from experienced kiters through to kiting schools. You can always count on it. 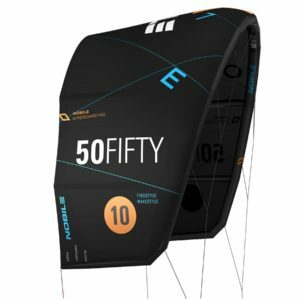 50/Fifty is the Superman of kites. 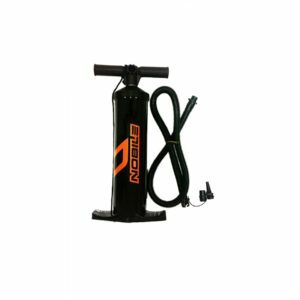 It will do anything you want in the blink of an eye and is used by all Nobile pro-riders. We have combined the advantages of C-shape kites with complete, stiff bridling, thus getting the best features of both types of kite. 2017 Nobile Trust Control Bar is an essence of reliability, safety, simplicity, comfort and user-friendliness. Nobile Comforty Control Bar 2017 is the epitome of reliability, safety, simplicity, comfort and user-friendliness.